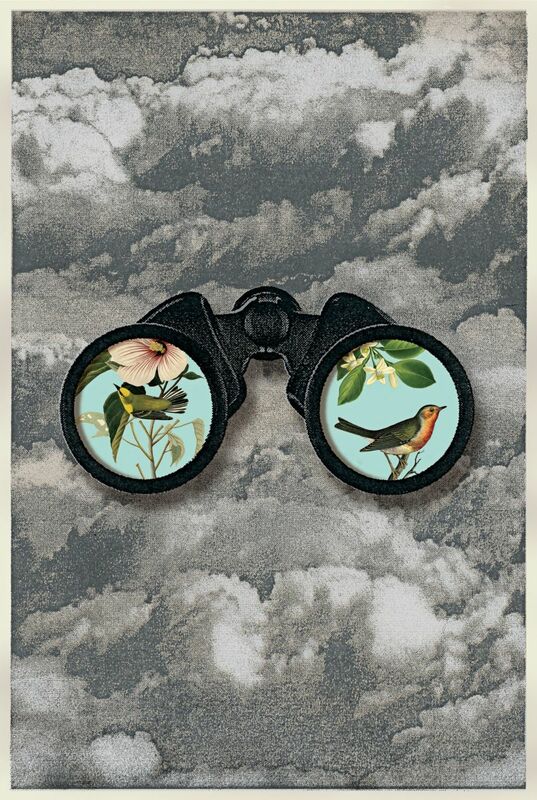 As a lover of wildlife and birds, Franzen begins his article by questioning the effects of climate change on birds. Many reputable sources deem that bird biodiversity and populations will be endangered by climate change, however Franzen argues that birds are capable of adapting. In fact, argues that North American birds may become even more diverse due to climate change. Needless to say, Franzen is not convinced of the immediate threat to birds that global warming presents. In this article, he explores climate change in relation to democracy, Peru, and Costa Rica. In his first point, Franzen summarizes a book by the philosopher Jamieson. Apparently, Jameison believes that the United States’ lack of action on climate change is because of the simple fact that it is a democracy. Democracies, by definition have to listen and act based on the desires of their citizens, and no American wants higher gas prices or more expensive international goods. Americans, Franzen argues, are also selfish, and until the majority of them believe climate change will harm them personally, they are unlikely to take action on this pressing issue. Where there is evidence of harm, actions are more likely to be taken on a micro scale in other countries. Fore example, in Peru, a community is experiencing never-before-seen levels of skin cancer and a depleted population of immune-boosting parasites. Taking it upon themselves to make a change, followed by the support and efforts of the national government, an effort for Amazonian conservation is best highlighted through the Manu National Park. This large forest is a project that gives locals an alternative method of living, in which “self-sustaining community lands” are established. Likewise, Costa Rica has taken upon itself to protect and defend its natural resources and combat disruptive economic actions. Changing rain patterns and low levels of insect populations are just some of the reasons Costa Rica has started conservation projects in order to further grow their forests and maintain their biodiversity. Although Franzen believes an individual’s attempt to lower greenhouses-gas emissions won’t do much, his experiences in communities in countries such as Peru and Costa Rica demonstrate the benefits and problem solving efforts of those who work together to maintain biodiversity and conserve. This entry was posted in Biodiversity, Jen Petrova and tagged ACG, Amazon, biodiversity, birds, Climate change, Conservation, Costa Rica, democracy, Forests, global warming, Jonathan Franzen, new Yorker, Peru, Philosophy, wildlife by Emil Morhardt. Bookmark the permalink.